I did not mean to take as big of a break as I did from my Lane 2 Legendary Web Series but because the recent release of my album, The Songs That Didn’t Make The tape, my travels, and the release of the Maria video, I have been moving around a lot and have tons of behind the scenes footage for you! So much so, that I decided to split Episode 4 into two parts. 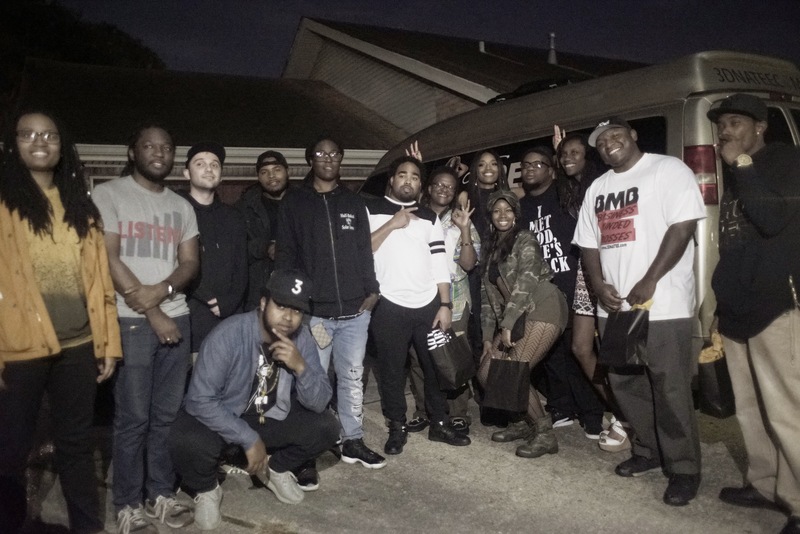 Part one gives you a look behind the scenes of my first ever pay-what-you-want/pay-per-view show where I brought 20 of my biggest supporters into my home in New Orleans and performed all while streaming it live online. This was so fun, that I am thinking about doing it again. Check it out and let me know what you think! If I do it again, would you come? Be sure to grab my latest release, The Regime, which features collaborations with Jhene Aiko, fellow New Orleans Native August Alsina and more. I really fuqk with ur Muzik. I just happened 2 here one of ur songs on utube 1day n couldn’t believe wat I was hearing. A female rapper dat spits with pain,who is dat I thought as I tried 2 get 2 my phone b4 da song ended. Well I was at work at da time n alot more songs had played b4 I actually made it 2 da phone. But when I got off work I played da songs dat recently played until I found who I was looking 4. I’ve been a fan since then. I respect ur hustle n love ur Muzik. Thank u!! !